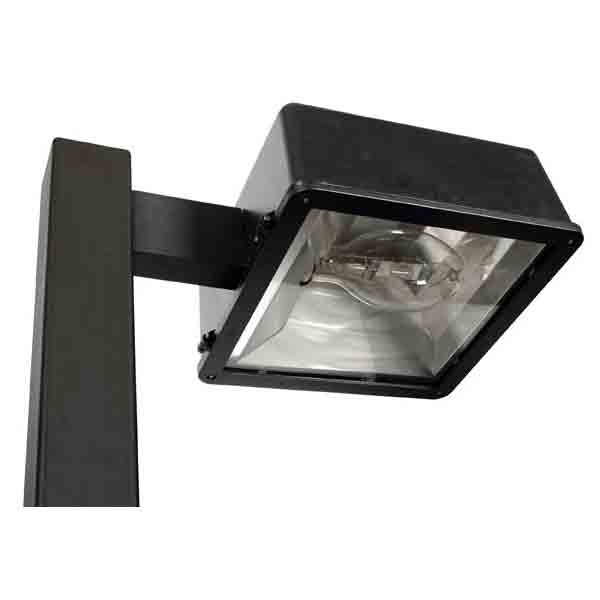 At Last Stop Lighting, we carry a large selection of outdoor area parking lot lighting for all your lighting jobs - including a large selection of metal halide, high pressure sodium, induction, and LED Area lighting in stock for fast shipping. Need an area lighting pole? We also carry 20' to 30' steel poles in stock. Don’t forget, we also offer free shipping over $100, as well as a variety of expedited shipping options. 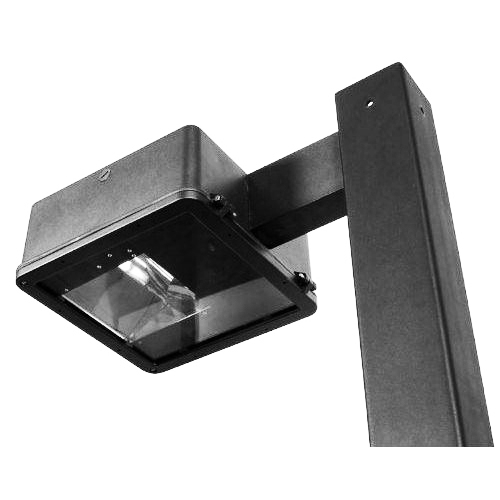 We understand how important the right commercial outdoor lighting products are for any business; and for those that own and operate parking lots, efficient lighting is absolutely crucial. We’re here to help make sure that you have access to the highest quality products available through our easy online ordering system. Beyond our products, we also ensure that our customer service is always top-notch. Our team is always available to answer any questions and we also offer a Lighting Questions section here on our website where you can browse through the answers to some of the most frequently asked lighting questions. 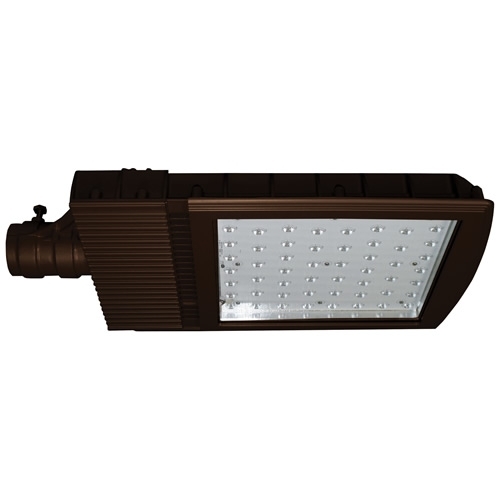 Call us at today at 800.910.9064 and let us help you find the best parking lot lighting products to suit your needs!